Curvaceous Blogger | Curvaceous Girl Blog! A little About Curvaceous Girl! 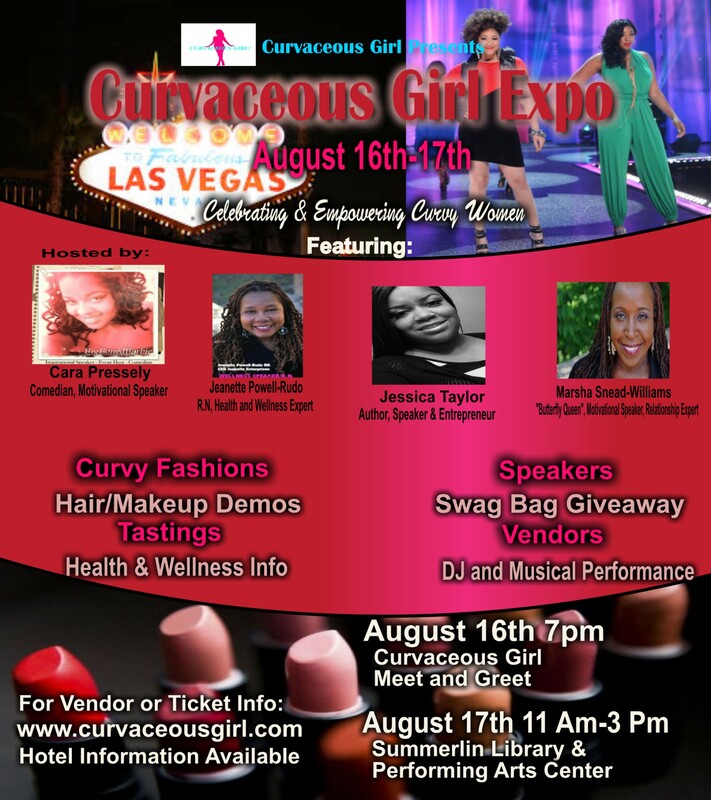 CHECKOUT THE CURVACEOUS GIRL EXPO @ SUMMERLIN LIBRARY & PERFORMING ARTS CENTER ON 1771 INNER CIRCLE LAS VEGAS, NV. 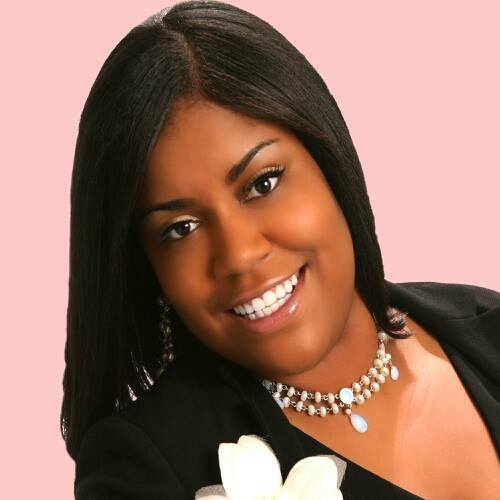 Author Jessica Taylor will be present at the Curvaceous Girl Expo 2014 Las Vegas on August 17th from 11am to 3pm. For more info please visit http://www.curvaceousgirl.com or http://www.eventbrite.com/e/curvaceous-girl-expo-2014-tickets-10320832889?aff=eac2. 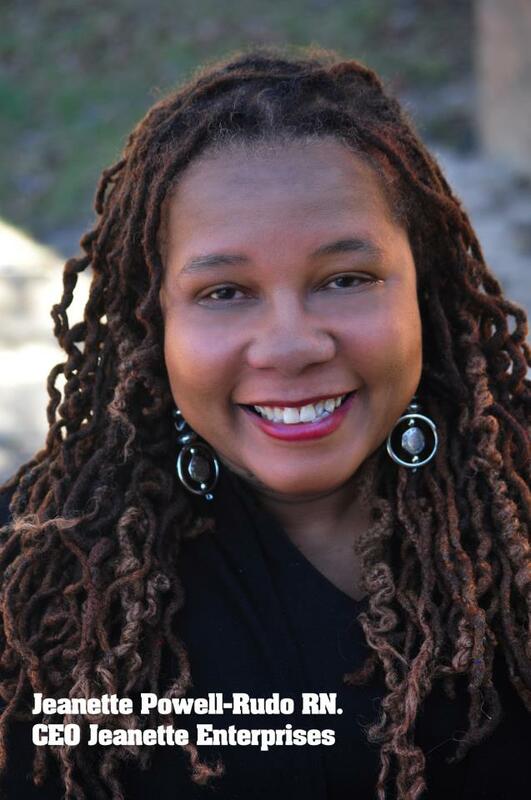 Author Jessica Taylor is an “Shift Making” Leader and The CEO of The Queen Esther Enterprises. She has an exceptional background in finance, beauty, and project management. Jessica has unraveled her life experiences so that she can answer the mandate that is on her life to take women and teen girls through the purification process of the mind, body, and soul. company. Jessica has been gifted in so many areas; especially that of the beauty field. Independent Beauty Consultant for Mary Kay Cosmetics. SITUATIONS, or in battered womens’ shelters/ facilities. COME MIX & MINGLE WITH CURVACEOUS GIRL AUGUST 16TH @ THE YARD HOUSE AT RED ROCK RESORT STARTING AT 5PM. 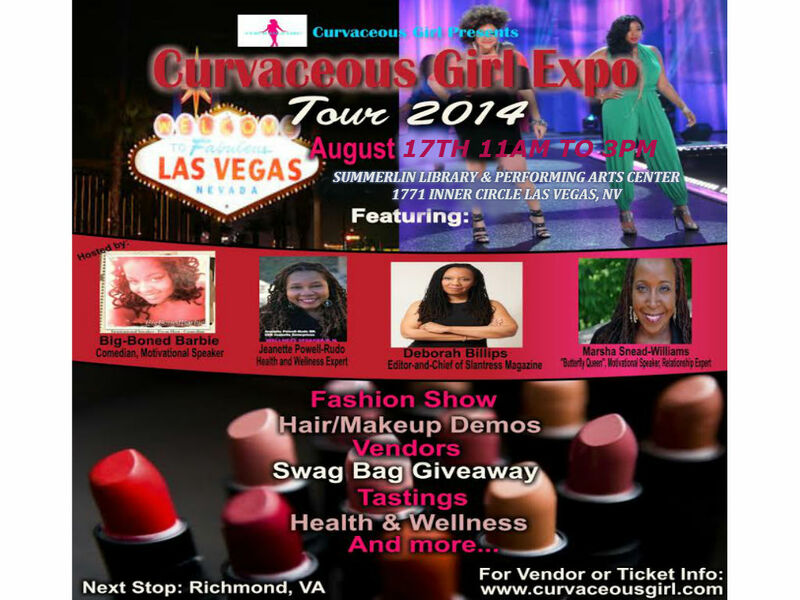 GUEST SPEAKER JEANETTE POWELL-RUDO WILL BE AT THE CURVACEOUS GIRL EXPO! For as long as I can remember, entrepreneurship has always been my release. It has given me the chance to escape and travel the world. 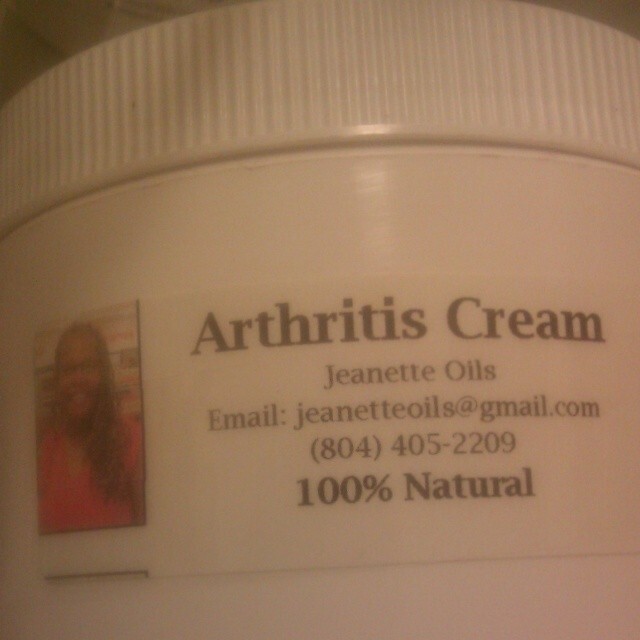 However, my mother always said, keep your day job! I received my B.A. from Virginia Commonwealth University in art education and my B. S. from Shepherd University as an R.N. My grandmother lived with us and taught me that the focus shouldn’t be on where you’ve been, but where you’re going, and most importantly, where you want to go. I would be the first person in my family to go to college and graduate, but really I just want to be the first person to truly follow her dreams. There are places I never thought I would have traveled, like China, Japan, to name a few or jobs I thought I would never work, like teaching along with health and wellness. 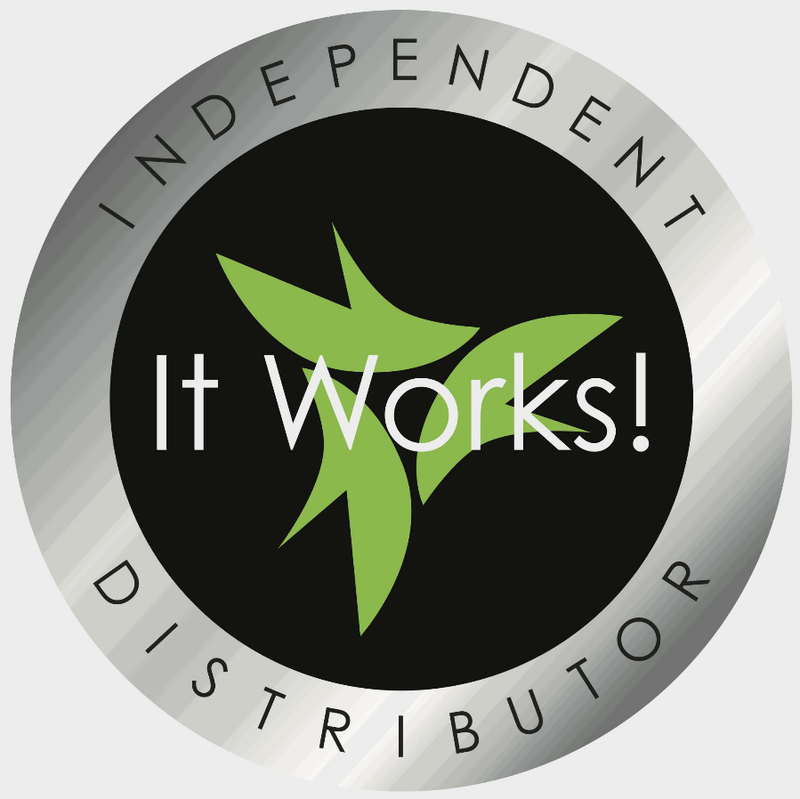 Today distributor It Works just signed up! 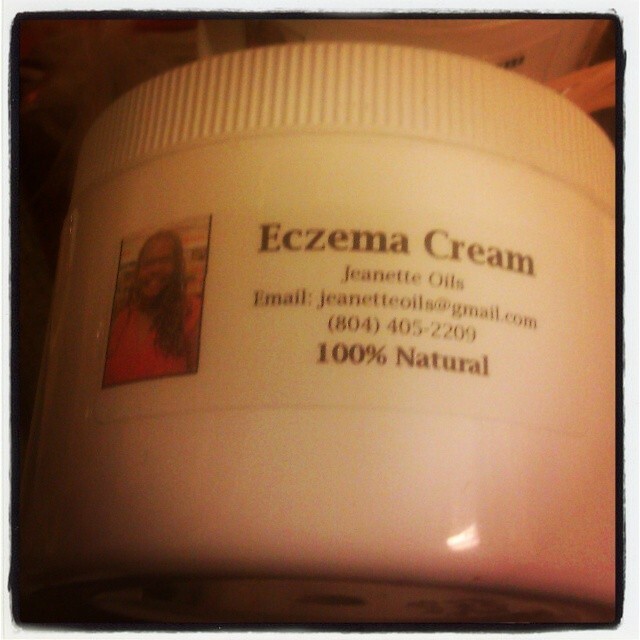 Have you heard about that crazy wrap thing well guess what It Works will be at the Curvaceous Girl Expo 2014 August 17th at the Summerlin Library & Performing Arts Center from 11am to 3pm. Everyone you have to stop by their booth to see what this crazy thing is I know I am! 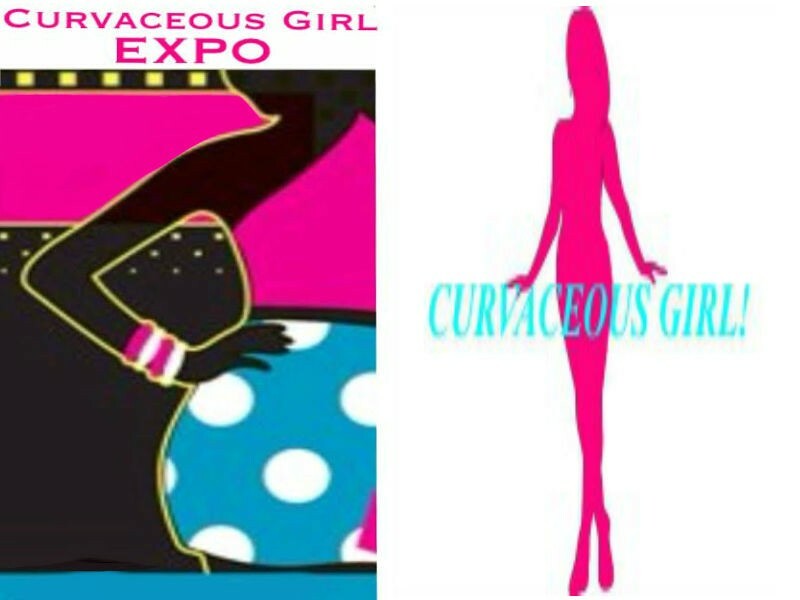 Buy your tickets for the Curvaceous Girl Expo at curvaceousgirl.com or at eventbrite here is the link below. Free Swag Bag giveaway for the first 100 guest.